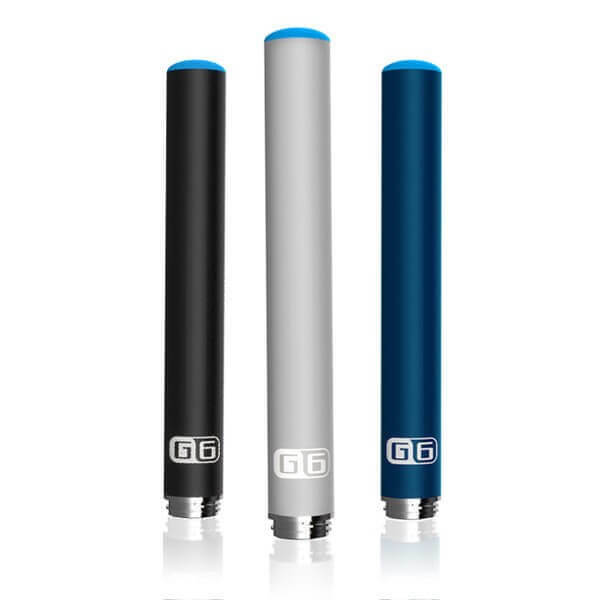 G6 is an efficient, Sleek Design and Powerful e-cigarette battery for consistent quality of vapour. If you are wondering whether you should buy an Automatic G6 Battery or Manual G6 Battery, our suggestion would be to buy one each so that you get to compare both batteries and decide which suits your needs the best. Remember, both Auto and Manual G6 are of same quality and do exactly the same job. The only difference between these two batteries is the way of operation. 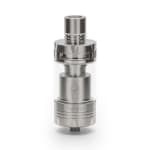 The Automatic G6 battery starts once you start vaping and cuts off itself after few seconds while the Manual G6 Battery has a button that needs to be pressed to activate this ecig battery and will cut off once the button is released. 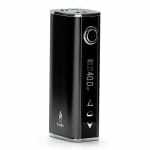 If you are looking for more control over how you want to vape including when the battery should cut off and stop the e-vapour production, manual G6 Battery may be suitable for you.